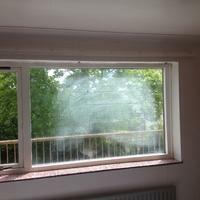 Glass units, cloudy to clear, misted & double glazed unit replacement. 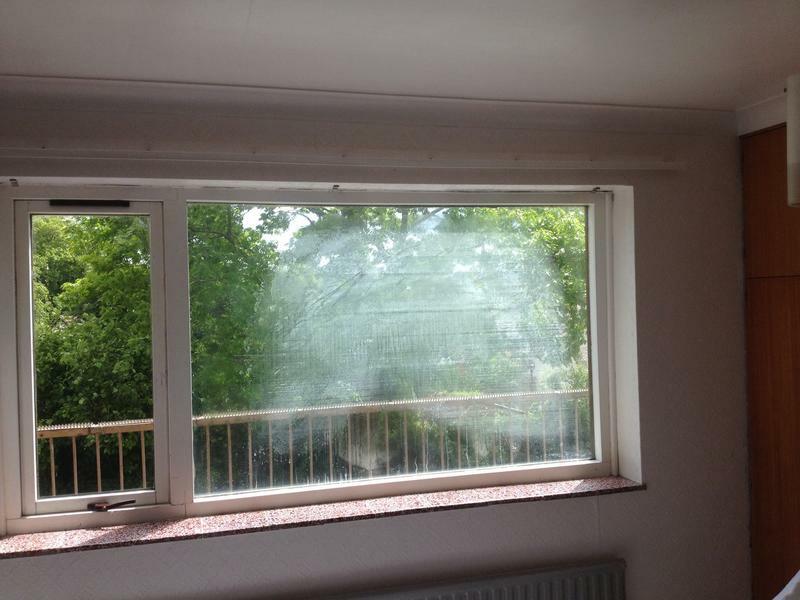 If the glass in your windows and doors has become damaged, steamed up or full of condensation, you need a new glass unit. 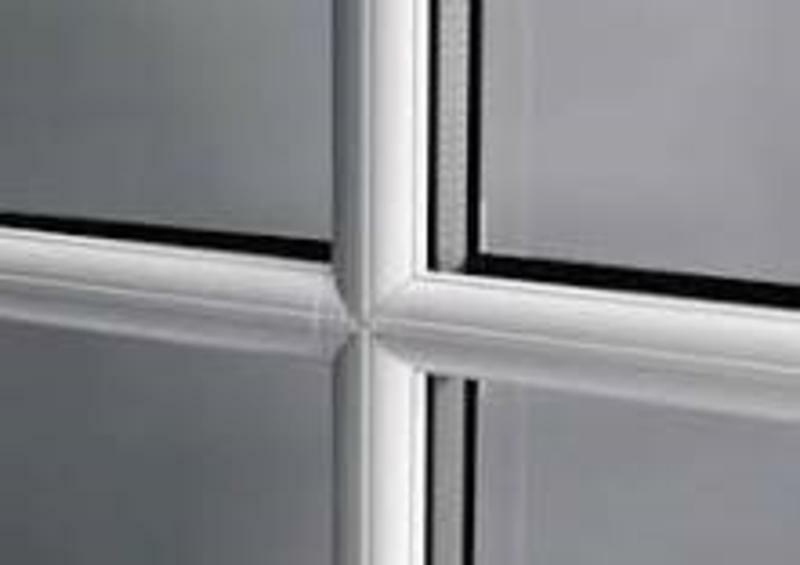 The good news is that replacing glass units is less costly than replacing the entire window unit, including the frame. 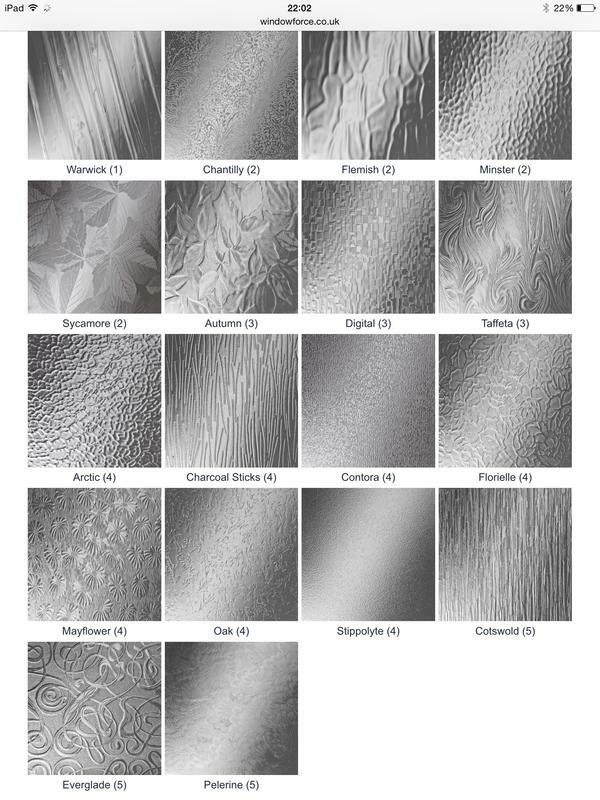 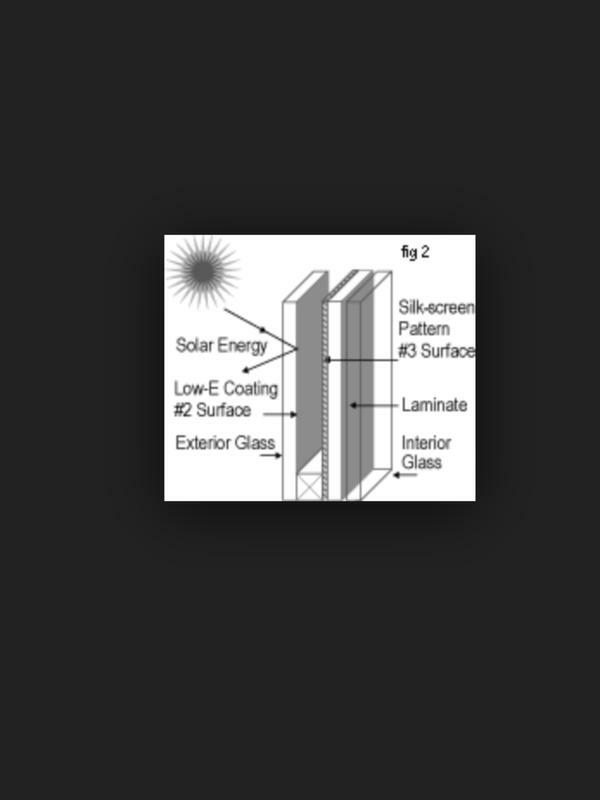 We can change glass from cloudy to clear. 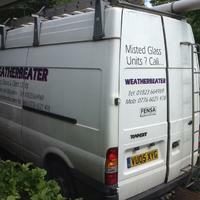 Weatherbeather are experts when it comes to replacing failed double glazing units. 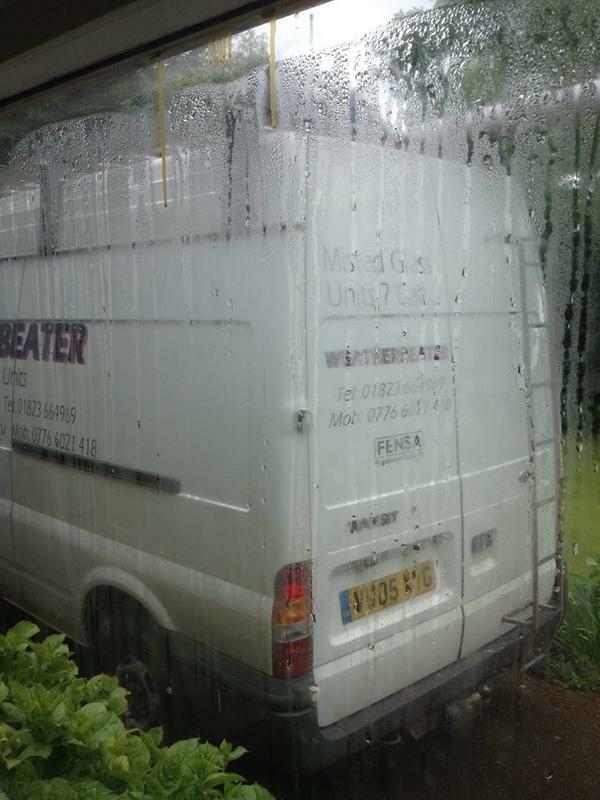 If you have a broken, misty or steamed up double glazed unit, we can replace just the unit, not the whole window, saving you money. 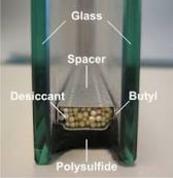 Even if your glass is not damaged, it could still be costing you money. 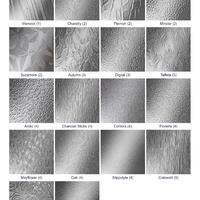 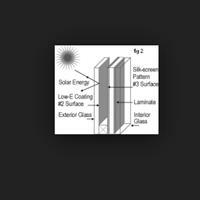 Many double glazed windows were fitted with low grade glass; below grade 'C' rated. 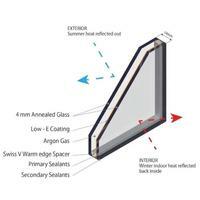 We can upgrade the glass in your window to help reduce the cost of heating your home of building without the full cost of replacing the entire unit. 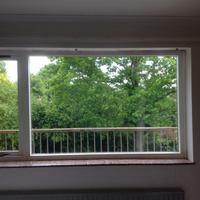 Our 'A' rated insulated glass units, considerably reduce the heat lost through the window space. 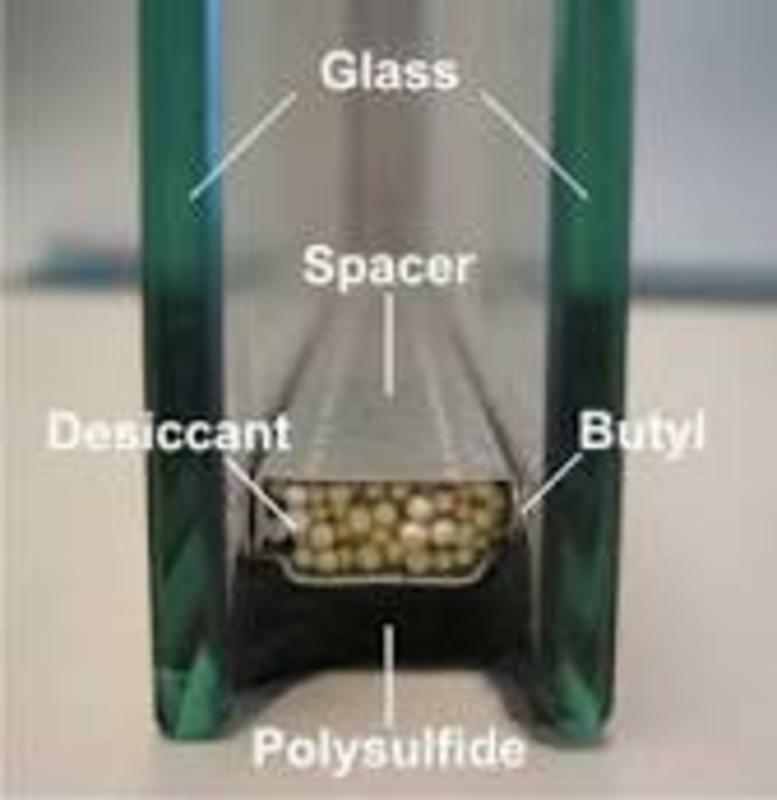 They are up to three times more efficient than ordinary window panes and over twice the efficiency of normal double glazing. 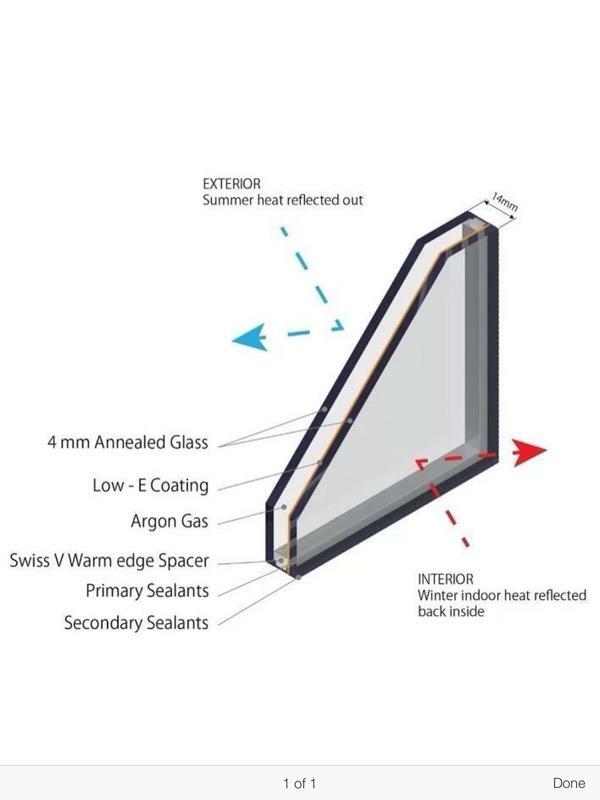 Energy-efficient glass helps to reduce the amount of energy needed to maintain an ambient temperature in your home, which subsequently reduces your monthly bills. 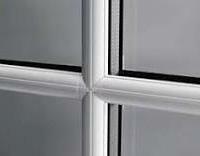 By choosing insulating glass units, you can reduce your heating bills. 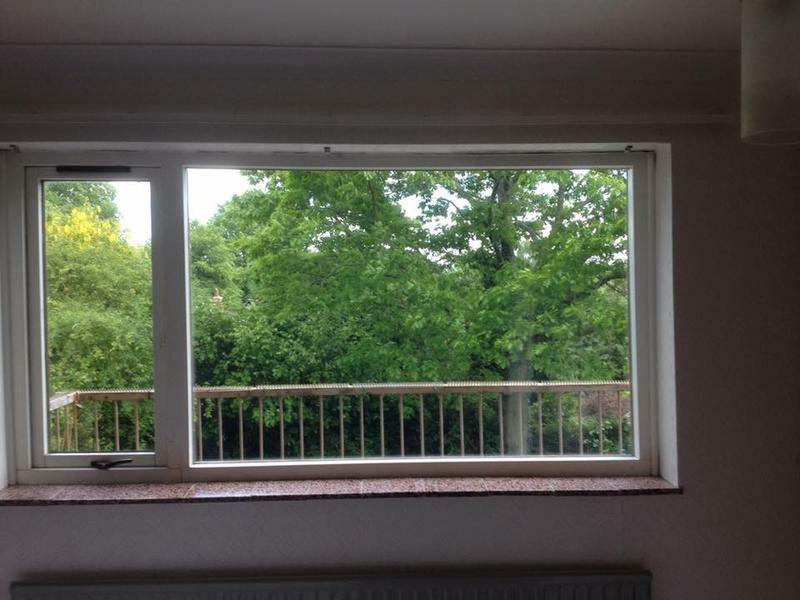 A typical semi-detached house can save you hundreds of pounds over the lifetime of the windows, just by changing the glass! 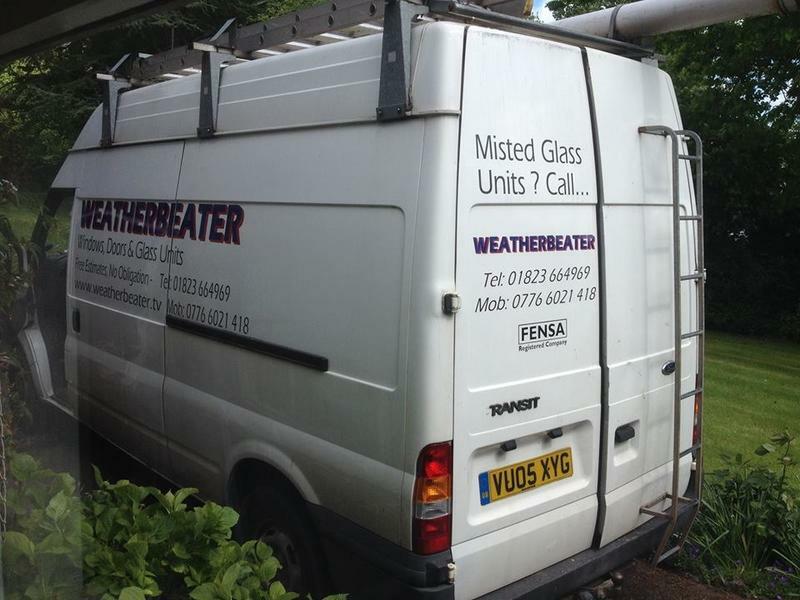 Remember that Weatherbeater offer completely free quotations so call the office today and find out how much replacing your glass units can save you! 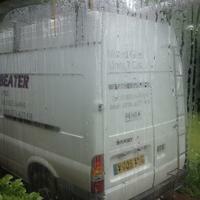 We provide free, no-obligation quotes within one working day.